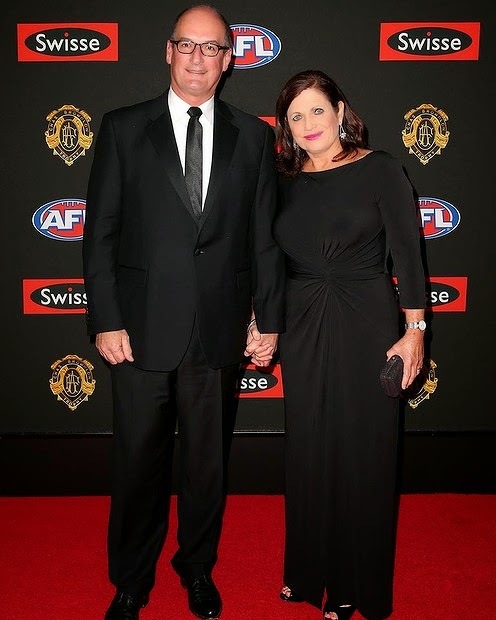 The Brownlow Medal (for excellence in AFL) means red carpet fashion moments. And memorable celebrity moments on the red carpet. Like these. (All photos reproduced with permission from Getty images).